Investors who want to own a business in Georgia, but who do not want to open their own company can purchase a shelf company in Georgia. This company is essentially a legal entity that has been incorporated and has all of its documents in order, but has not had any activity. Therefore, the foreign investor buying the shelf company will begin his/her own business activities in Georgia with this company. Our Georgian company formation agents can make all the necessary arrangements for the purchase of a shelf company. With the help of our experts, you will begin your commercial activities in Georgia as quickly as possible; investors can request in-depth information concerning the documents that need to be signed during the purchase of a shelf company. One of the main reasons why investors choose to purchase a shelf company is because all the company registration and incorporation procedures have already been completed. This saves time and business activities can be commenced right away. Another reason can be the cost of such a company, although starting prices may vary according to the type of company and the existing maintenance costs. 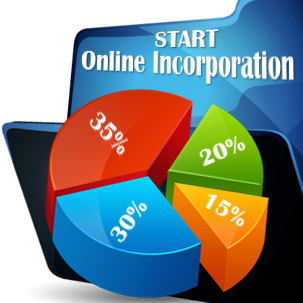 • saving time that would otherwise would be spent with the standard incorporation procedure, which takes longer compared to purchasing a Georgian ready-made company. After the change of ownership is concluded, the new owner of the company can make various changes regarding the company. For example, he or she has the right of modifying the company’s trading name. At the same time, the new owner is entitled to appoint new directors or to change the company’s business address. He or she can modify the company’s objects of activity. What is the most suitable business form for a Georgian shelf company? A Georgian shelf company is usually incorporated as a limited liability company (LLC). This business form represents the most common way to begin a business activity in this country and this is why most of the shelf companies available for sale are registered under this business form. 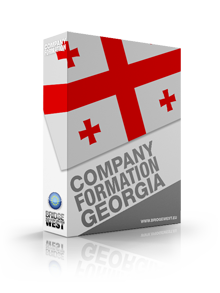 Our team of specialists in company registration in Georgia can assist businessmen with in-depth information on the advantages of this business structure. 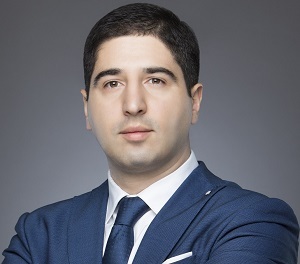 Why purchase a Georgian shelf company registered as an LLC? • this type of company can be used when registering in the Tbilisi Free Zone. If you have chosen to invest in Georgia and want to purchase a shelf company, our company incorporation experts in Georgia can help you search for and acquire the perfectly suitable legal entity. Our experts will make sure that the company comes with no liabilities and has no credit history. Also, we will help you with any necessary additional documents required for the transfer of ownership for the company. • foreign companies operating here can obtain a full repatriation of the profits obtained through business activities developed here. Who are the main investors of Georgia? Considering that Georgia made relevant progress in the last years, improving the legal conditions for starting a business here, signing different tax treaties and being more flexible in attractive foreign investments, foreign businessmen are drawn on the local market. For example, in the second quarter of 2018, the level of foreign direct investments (FDI) reached $389.2 million, which marked an increase of 9.4% compared to the same period of 2017. Its top investors for the respective period were represented by Azerbaijan, the Czech Republic, the Netherlands, the United Kingdom and the United States of America. In the first quarter of the same year, the top sectors for foreign investments were the financial sector, the construction sector and the manufacturing industry. 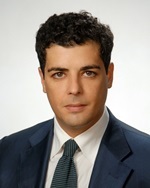 Our team of specialists in company formation in Georgia can provide in-depth information on the regulations addressed to these economic activities. A shelf company in Georgia offers credibility and has creditworthiness. For more information about purchasing a shelf company and its costs, please contact our company incorporation agents in Georgia. 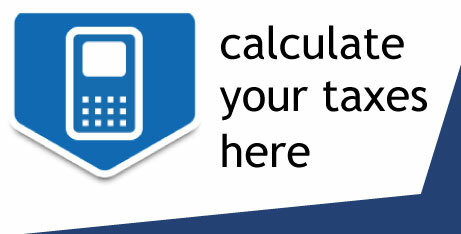 Our consultants may also assist with advice on the taxation scheme applicable to local businesses.